Customization and Apple were poles apart up until now. The developers have launched iOS 11.3 beta 2 in which a new Battery Health feature has been rolled out and iPhone users will be able to confirm whether the phone has any slowdowns or throttling with the option to optimize their performance as needed. 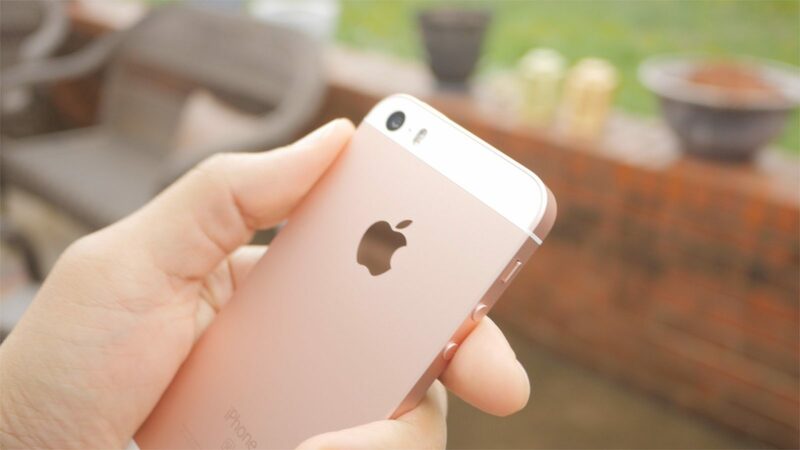 In a leaked report, it was confirmed that Apple purposefully slows down their older iPhone models every time a new iOS operating system is rolled out. Apple later apologized for the practice as people were annoyed as they opined the company is forcing them to upgrade to new phones by slowing older devices. The brand had an altogether different explanation as they clarified that older batteries tend to cause issues with new operating systems which is why they had to slowdown the processor to avoid various issues. In the newest iOS 11.3 beta 2 which is now rolled out on all newest models like iPhone 8, iPhone 8 Plus and iPhone X beside a slew of other older devices, the company confirmed that they are now putting the power in the hands of the users. 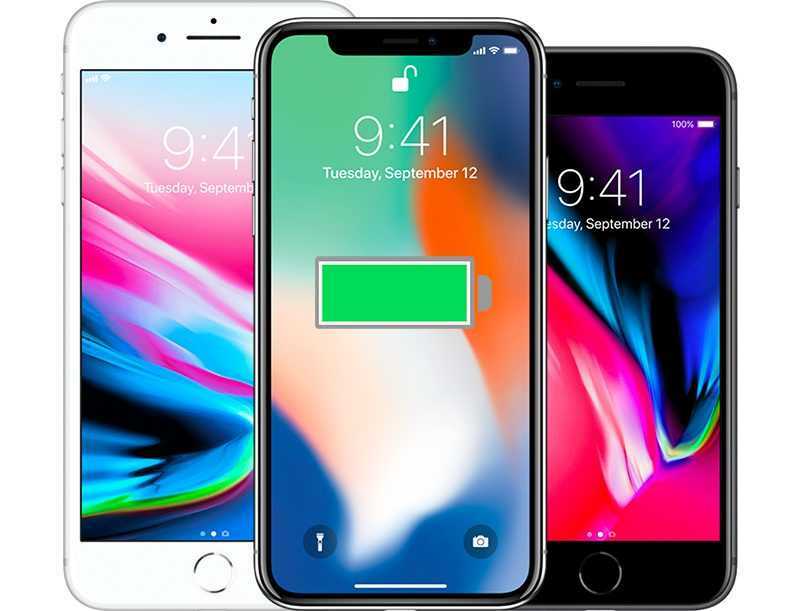 While newer models like the iPhone 8 is equipped with a much better battery system and it makes it easier for the team to implement a different performance management system which doesn’t slow down the phones. Some changes are made to the devices with every new iOS launch but Apple confirmed that there may not be any drop in performance and even the slight changes will be hardly noticeable for the average user. For users who are still using an iPhone 7, iPhone 7 Plus, iPhone SE, iPhone 6 Plus and iPhone 6s, a Battery Health section has been introduced in the settings page. Every user should now be able to directly check if their phone is being slowed down at any point because of the operating system update. Apple has added that in iOS 11.3 all performance management features are turned off in older iPhone models. They will not have any throttling down issues unless the phone comes across a situation when it automatically shuts down. The user can also choose to disable it once the iPhone is back on but every time there is a crash or any other issue, the performance management should be disabled to stop their phones from slowing down for better performance. Apple continues to offer $29 battery replacement for older iPhones until the end of 2018 so that their customers can get the best experience on iOS 11.3 besides other new OS updates.